Read the full story about Louisa Akavi's capture and find out more about who she was. But no-one can know what she experienced, and what her mental state is now. There were also reported sightings in 2016 and 2017, Red Cross officials said. Louisa is a true and compassionate humanitarian. New Zealand's government said it was searching for Akavi, who successive administrations had previously asked media not to name as they feared it would put her at greater risk. "Where a New Zealander is held by a terrorist organization, the government takes all appropriate action to recover them". Foreign Minister Winston Peters said the government had deployed a non-combat team based in Iraq of around twelve people that included special operations personnel. As it was an ongoing situation there was little more the government would say about it, Mr Peters said. "This noncombat team was specifically focused on locating Louisa and identifying opportunities to recover her", he said. Ms Akavi was taken by gunmen, thought to be members of ISIS at a checkpoint in Syria in October of 2013, and has been missing ever since. It is believed she was offered for ransom and may have been used as a human shield. The New Zealand government, led by John Key at the time, had publicly stated that its troops would only operate "behind the wire" in Iraq with no plan for soldiers to engage in combat missions. Her nursing skills reportedly saved her from a brutal execution. "We think about her every day and hope she finds strength in that". We know she's thinking of us and that she will be anxious about us too. ICRC New Zealand head of crisis management John Dyer said the global Red Cross has "significant experience" in managing these kinds of situations. Ms Akavi has been seconded to the global Red Cross, and numerous questions regarding operational matters should be directed to them at a press conference due to be held at 5pm, Mr Dyer and Ms Lawless both said. Since 2014, New Zealand and some global news organisations have held an agreement with the New Zealand government and the Red Cross to not make Akavi's abduction public, with fears it could make her situation worse. 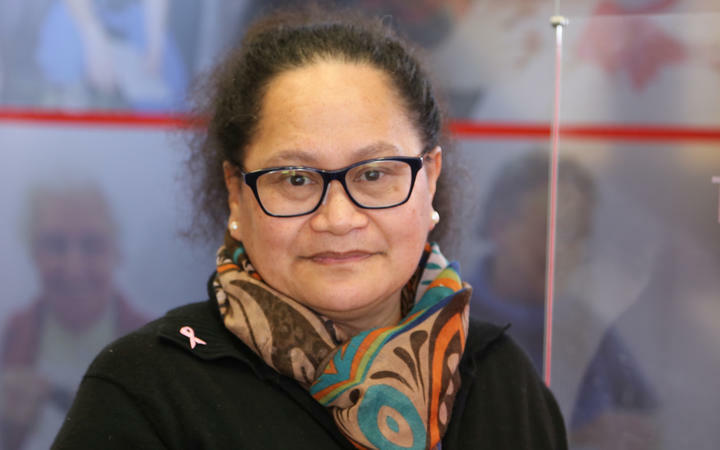 Louisa Akavi, 63, was working for the organisation when she was captured, and there are now public pleas for any information that could help bring her home. "With Islamic State group (ISg) having lost the last of its territory, we felt it was now time to speak out". She has been held captive longer than anyone in the ICRC's 156-year history, Dominik Stillhart, ICRC director of operations worldwide, said. He said strenuous efforts had been made to secure her release. "If our colleagues are still being held, we call for their immediate and unconditional release". "That included the hard decision to go public". Stillhart later defended the ICRC's decision to publicize Akavi's case after years of silence. "Every decision, including this one, was to maximise the chances of winning Louisa's freedom". "We think with new information from the public, we can redirect the investigation for Louisa".